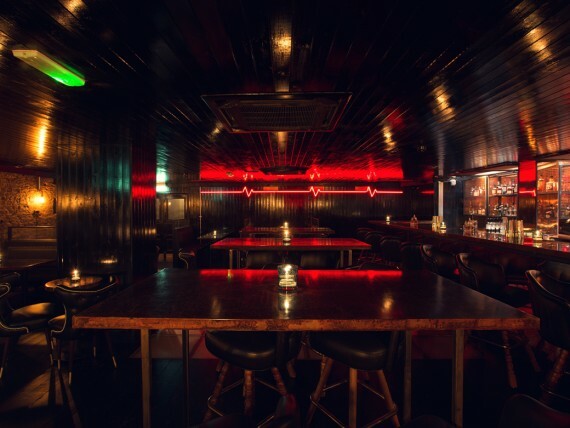 Combining the historic and the modern to glorious effect, 5CC Hoxton features copper bar tops, cushtie booths and teetering stools with a generous burst of neon. 5CC are into creating expertly made cocktails, a chilled and relaxed environment in a quirky setting and a perfect place for a good drink in a timeless setting. The site will be exhibiting various art forms within a vibrant and creative atmosphere whether it’s through paint, print, interior design and theatre. 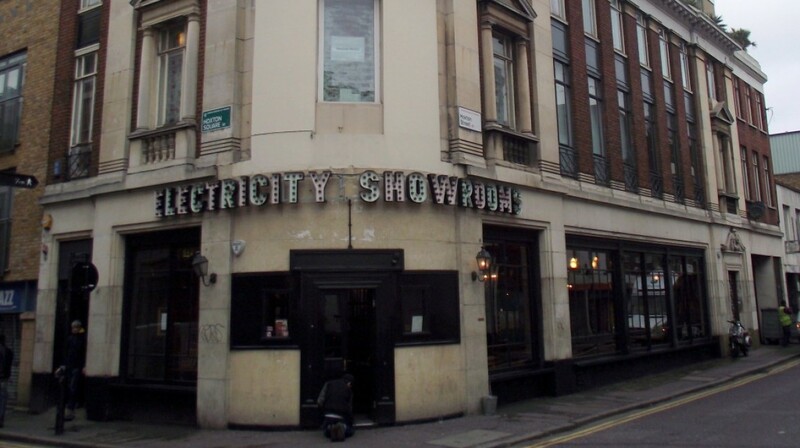 5CC Hoxton is a 9 minute walk from Hoxton and Shoreditch High Street overground stations and 8 minutes from Old Street station. Buses: The 149, 67 and 243 stop close by on Kinsgland Road.